The show was launched as News for the Deaf (a name it’s still known under) in 1975. 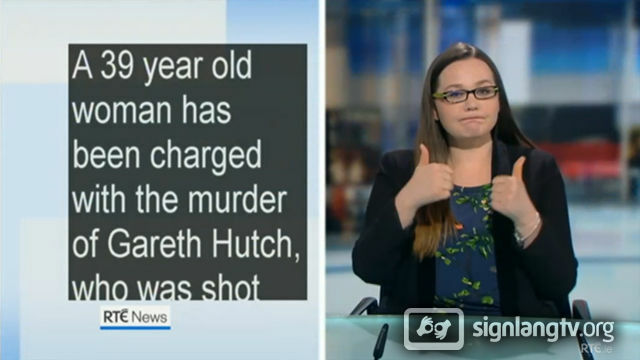 Those days it was a brief news summary with a visible newsreader and subtitles. Irish Sign Language presenters have been added in 1992 and since then the show has followed the same pattern.